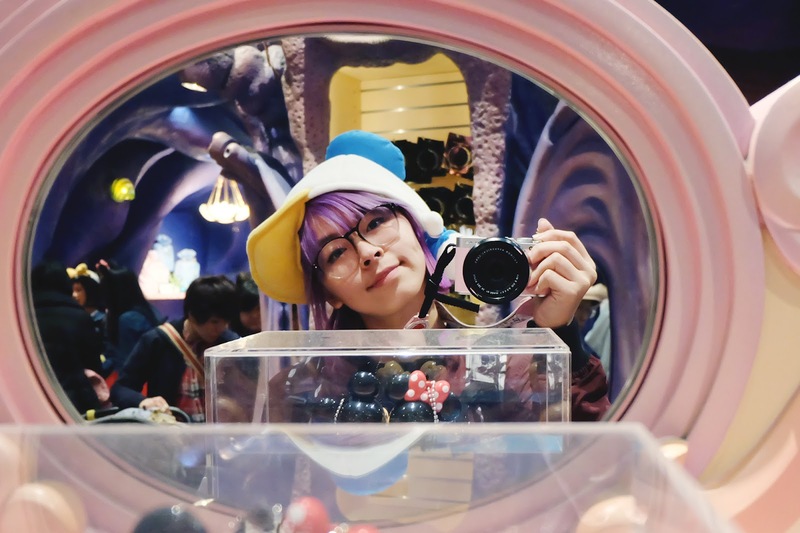 Hey yo, dreamers! 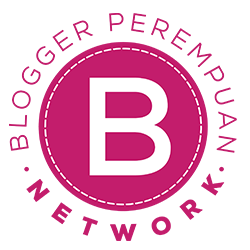 It's weekend again, so I will write a quick guide about where to eat in Bandung. 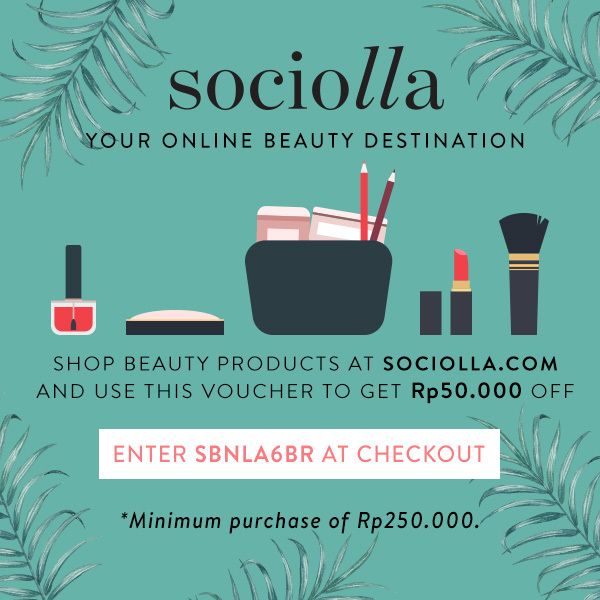 For Indonesian, especially those who live in Jakarta, Bandung is a favorite getaway during weekend. 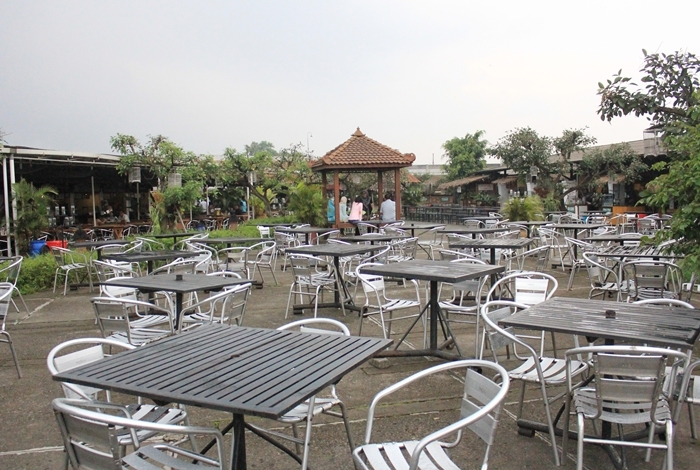 It's not too far from Jakarta (around 3 hours driving) , although the traffic is usually packed. 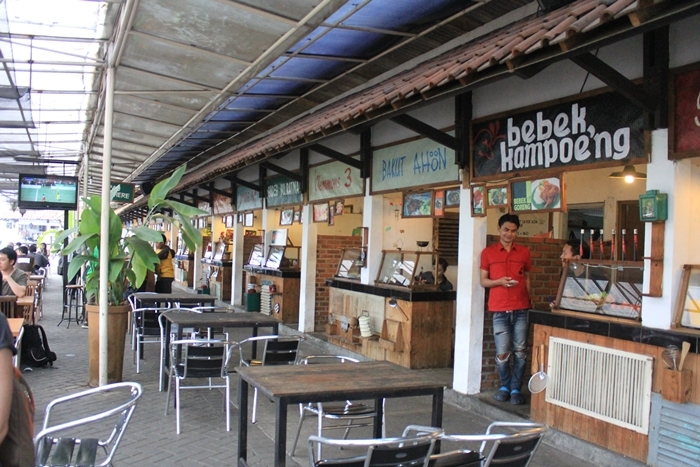 Here are some culinary spot I found when I lived in Bandung, which didn't show in separated blog posts. 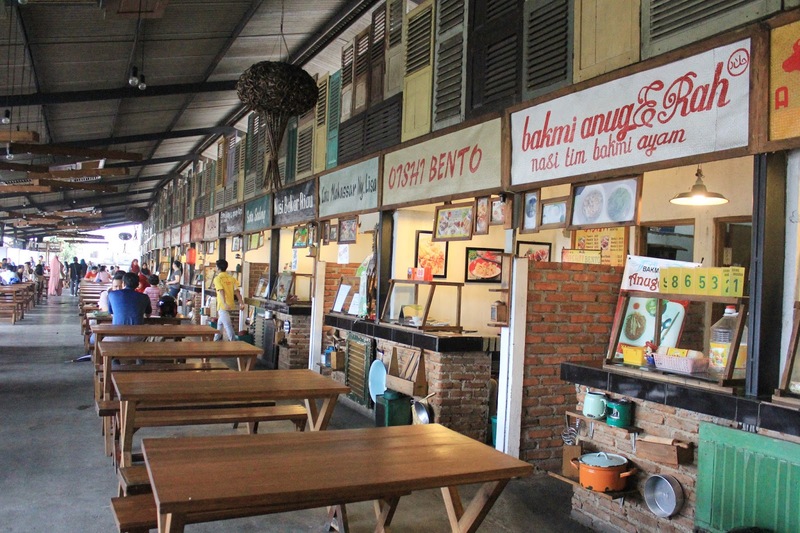 Paskal Food Market is an open-aired food court located at the same area of Three Bears Cafe; Paskal Hypersquare. I went there after had lunch at Three Bears Cafe and I was actually already full but in the end I ate again. When we just arrived there, we're welcomed by this Fountain of Hope and Luck. I threw a coin through the hole, but tbh I forgot I wished for. 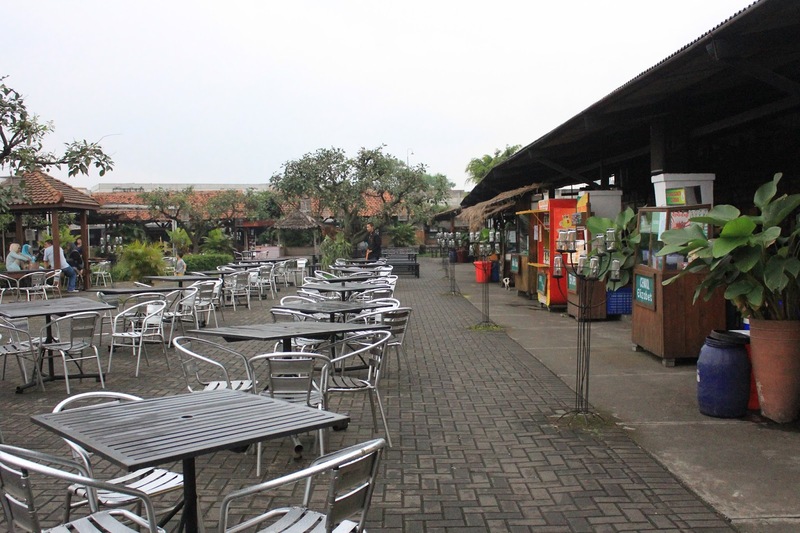 It's Japan related for sure ;p Back to Paskal Food Market, you can find a lot of food here such as bakmi, sate, soto, nasi goreng, bento, steak, you name it. 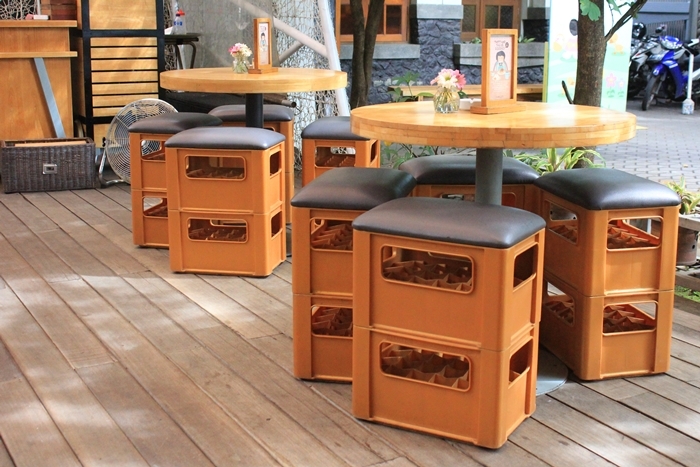 Paskal Food Market is also a nice location to hang out with your friends, especially on the weekend. I think it's more crowded at night. Decided to try this lontong makassar and it was my first time trying it. 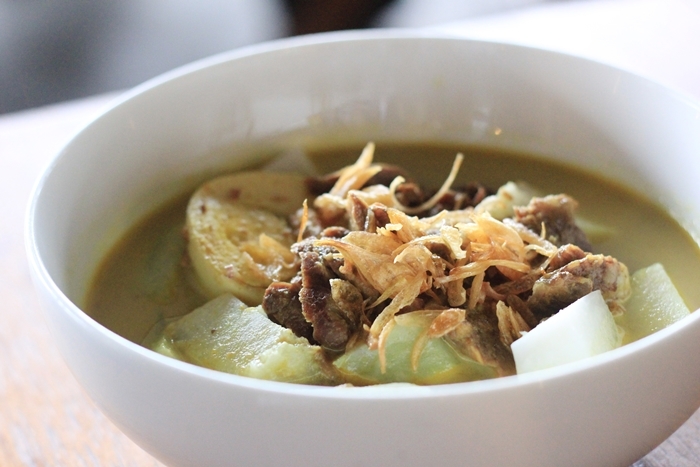 It's meat, lontong, egg, etc in coconut milk. To be honest, I don't really remember the ingredients. Taste was delicious but I think it was not spicy enough for my liking. 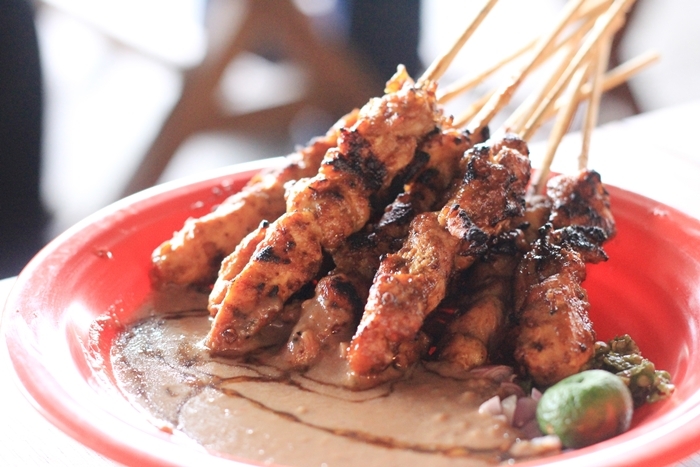 I imagined about how delicious this satay would be but...okay. Nothing special. The peanut sauce was rather tasteless so it's a big minus point. 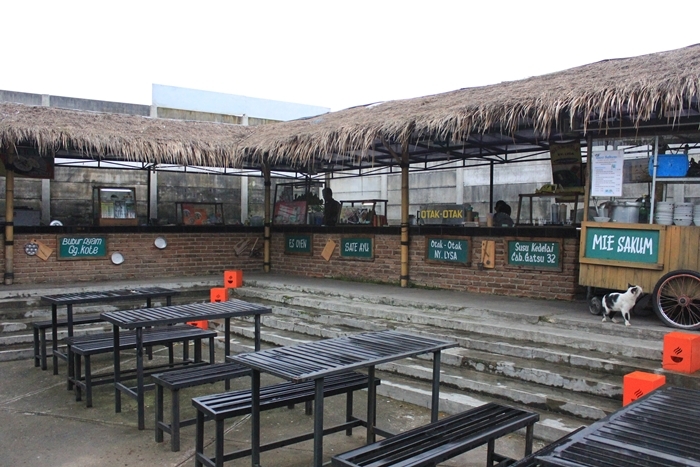 I think Indonesian is familiar with this kind of food stall, it's actually everywhere. 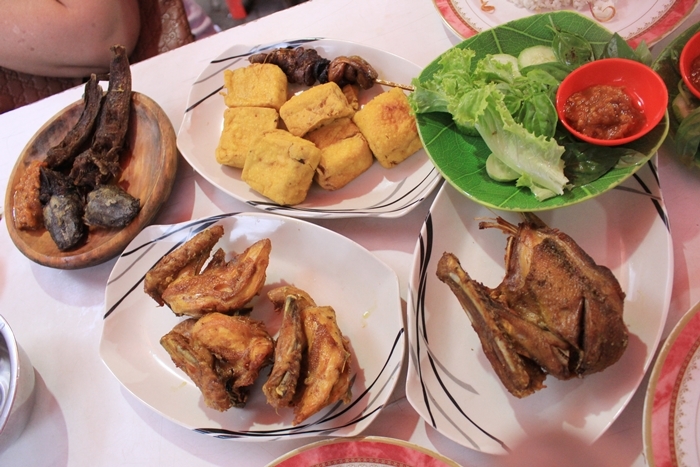 It's usually called lamongan, typically serves nasi uduk (rice cooked in coconut milk), fried chicken, duck, lele fish, tahu, tempe, etc. 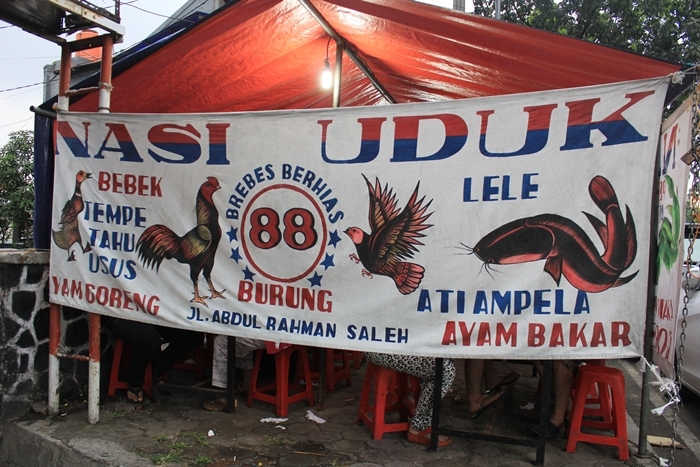 This Nasi Uduk 88 Brebes Berseri is located at Jalan Abdurahman Saleh, which was near to where I live. It's super duper delicious at first, but I was sick of it after ate it almost everyday, lol. 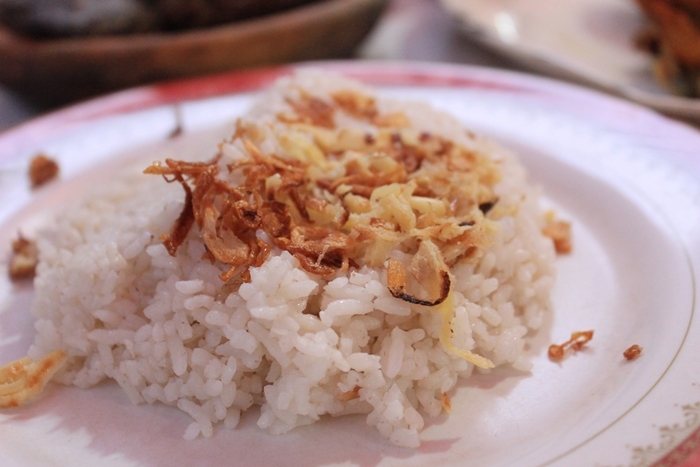 Nasi uduk is usually served with bawang goreng (fried onion) and it's also good with sweet soy sauce. 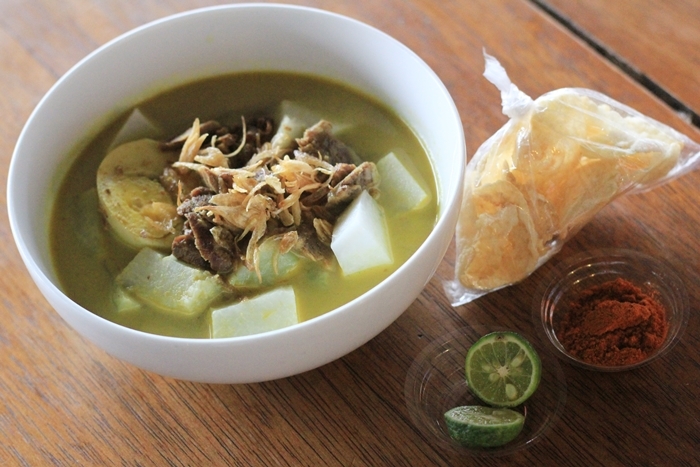 When I ate this, my impression was: This is the most delicious lamongan I've ever eaten! I don't know if I was too hungry that time but it's really delicious, guys. I love the sambel so much x) I want to eat it now, I miss living in Bandung ㅠㅠ The price was also reasonable that's why I ate this 'till I was sick of it. 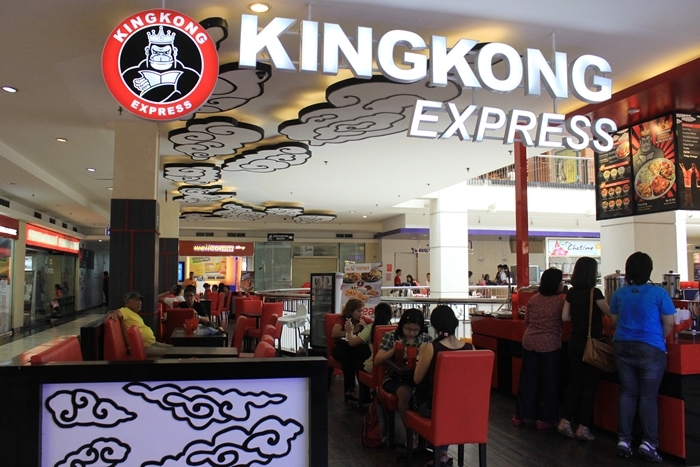 This Kingkong Express is located inside Istana Plaza, a mall at Jalan Pasir Kaliki. I often went to Istana Plaza because it was the closest mall from where I live. 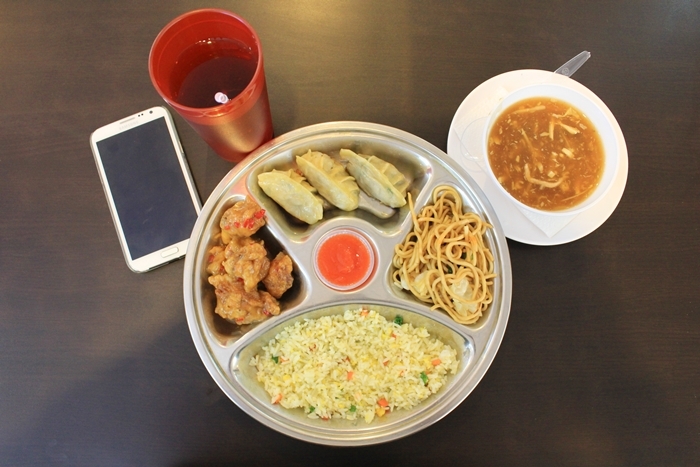 Kingkong Express is a fast food restaurant with Chinese food concept. 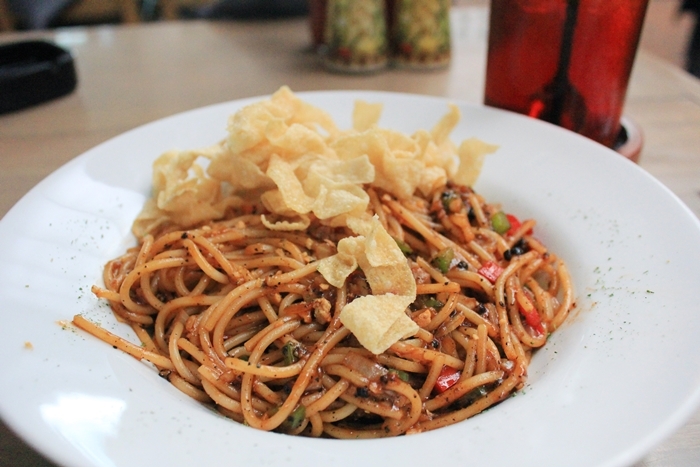 We can order a la carte or various package, and we get to choose our favorable main dish and side dish. 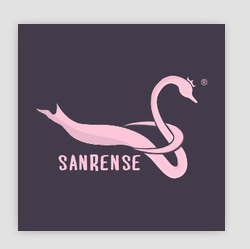 Price range was reasonable and the food was also delicious. Okay, that's all I can share. 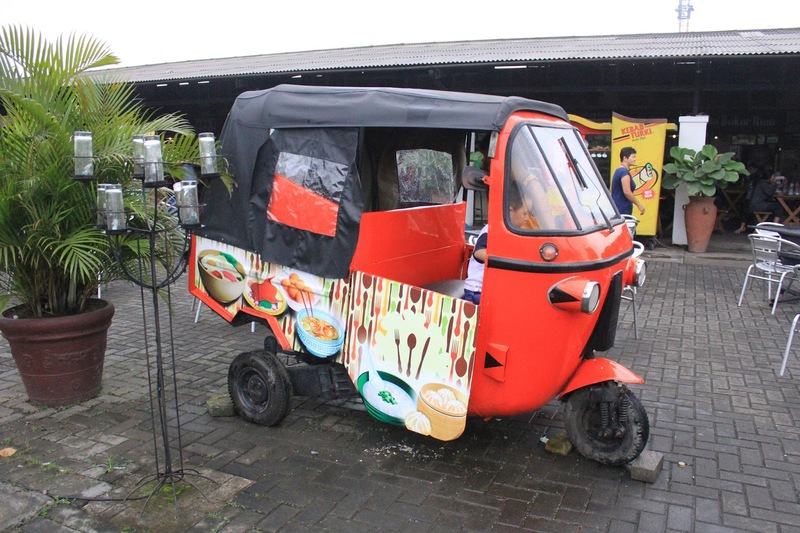 I hope this post can help you when you're going to Bandung and don't know what and where to eat there. 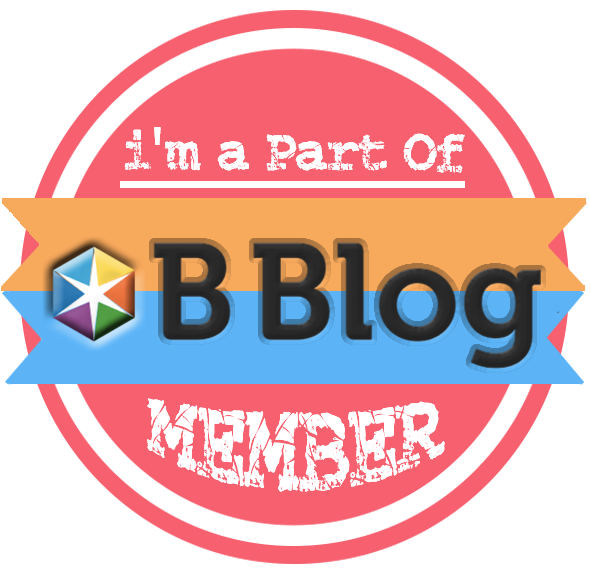 I will make another quick guide in the future so stay tuned!